Creating a website for your business is an important step in shoring up your online presence. For some it's the cornerstone of their business, a place where customers start their journey from prospect to life-long client. For others, it's a business card. Either way – it's cost of entry in today's world. Honestly – it's weird if you don't have a website. The good news is that it's incredibly easy to just get a good website off the ground yourself for minimal investment. 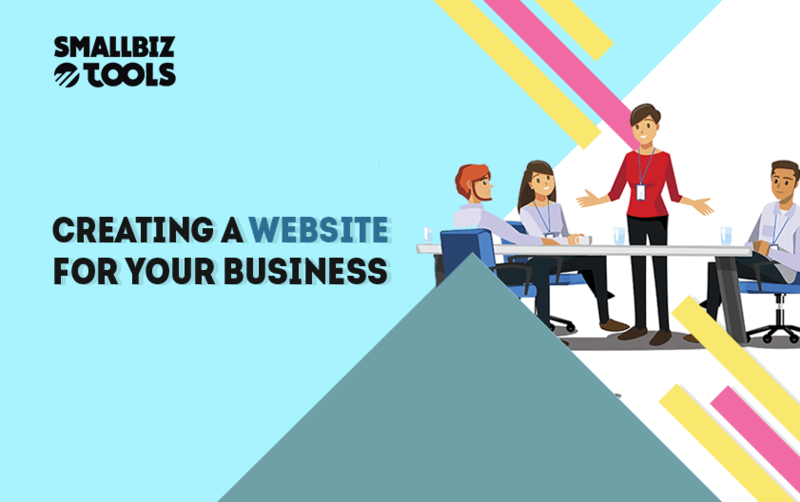 Seriously, this guide will walk you through the basics on how to make a website, and have you up and running in a week with maybe less than $400 in total investment. To start, we're going to NameCheap and pick a domain name. Don't get too fancy, just use your business' name. If that's not available, walk through the various TLD permutations (.com, .net, .org, etc.) and settle on something that is on point for the brand. Then we're going to visit WPEngine and sign up to a hosting plan. 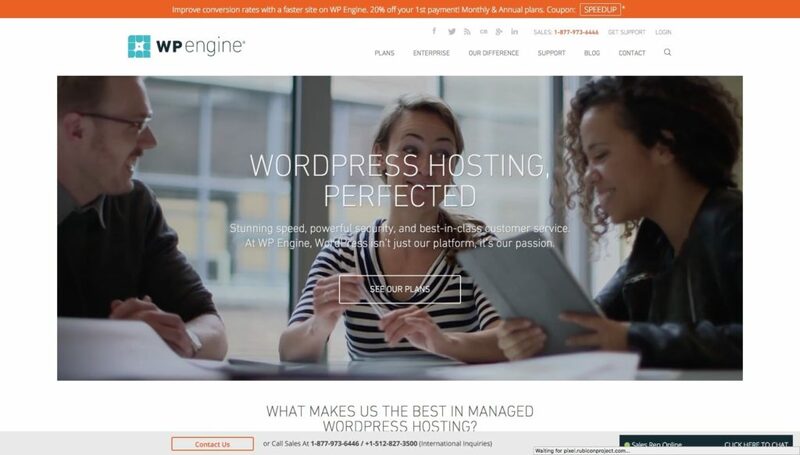 WPEngine is your best bet for a WordPress Website. Just sign up and start a live-chat. Tell them you just bought a domain and would like to set up your basic wordpress company site. Their live-chat will walk you through the process (I'm serious, they are so so so generous). You're going to need a wordpress theme. I would strongly recommend using DIVI from Elegant Themes. The reason is that you're not a website developer and DIVI from Elegant Themes (which, by the way, this website is based on) is incredibly user friendly for the less-savvy. With drag and drop builders and a friendly support staff. This is the theme for you! Once you've purchased this license, go back into WPEngine and let their staff know you would like to install the new theme. They will walk you through this process. You have a domain name from NameCheap >> hosting from WPEngine >> and a good wordpress theme from Elegant Themes. Lay the website out on paper and start to build out the various pages you would like to see. I do have 2 more recommendations as far as tools are concerned… First is 99Designs. You’re going to need a logo and some other design work for the website. Just use 99Designs and get this done right. Second, you are probably going to need some help crafting website copy that will help convert eyes to customers. And for this, you should check out Article-Writing.co.